No fees until you collect! Get to know Scott Gegenheimer. If you have been seriously injured in an accident, you have many questions. You want to know how you are going to pay your medical expenses. If you are unable to work because of your injuries, you want to know how you are going to pay your bills. If you were in a car accident, you want to know how to get your car repaired or replaced. If you need answers to these and other questions, call the Law Offices of Scott T. Gegenheimer. Our law firm is in Baton Rouge and represents injured men, women and children across Louisiana. 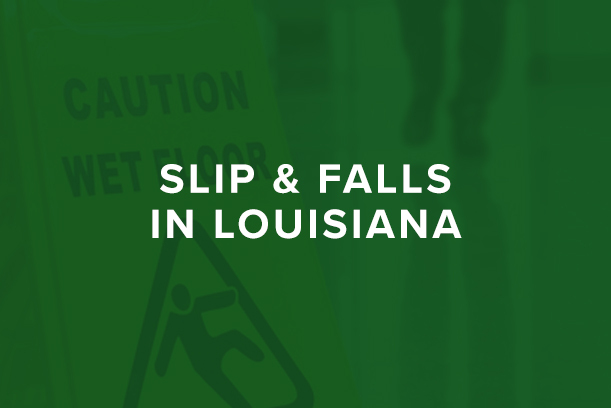 Regardless of how serious you think your injury is, even low-impact accidents can cause serious damage. Contact us to discuss your case today with an experienced Baton Rouge personal injury attorney. In the days following your serious accident, insurance companies will call you in an attempt to settle your claim. Perhaps you have already been contacted by an insurance company. It is important to keep in mind that insurance companies do not have your best interests in mind. Their goal is to minimize what they have to pay in claims. 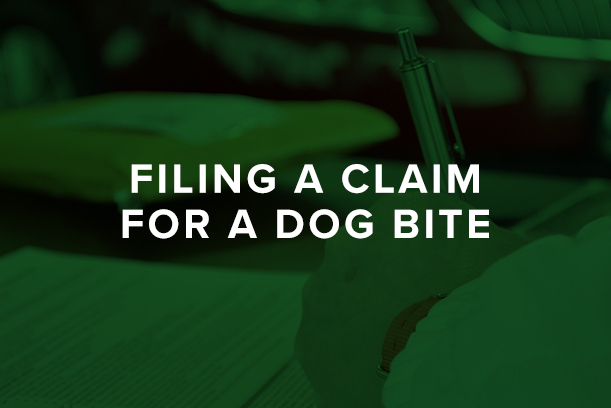 You need someone on your side to maximize the value of your claim. That is where our law firm comes in. 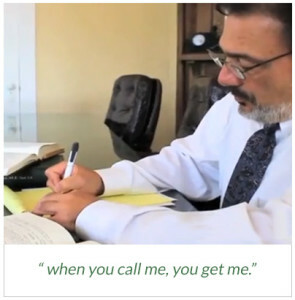 At your free initial consultation, attorney Scott Gegenheimer will listen to your story and explain your options. If we agree to handle your case, we will be at your side from start to finish. If you have questions, we will return your phone calls promptly. At the Law Offices of Scott T. Gegenheimer, we pride ourselves on providing a high level of service to our clients. We also pride ourselves on achieving results for our clients. Your personal injury claim is your only chance to be compensated for your injuries. We know just how important your case is to you and will never advise you to accept a settlement unless we believe it is in your interests to do so.your recovery. We also advance all costs to pursue the case. Call or e-mail the Law Offices of Scott T. Gegenheimer today to discuss your case with a Louisiana car accident lawyer. If you can’t come to our office, we can come to you. CAll Scott About Your Case Today.